Today I received an email from the campaign Group 38 Degrees with a link to a powerful video about Fracking in general and the proposed drilling in Lancashire in particular. 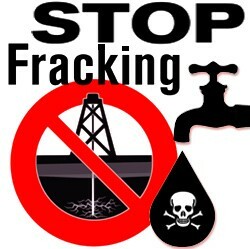 Have a look at the video - it is a stark warning of the possible disastrous consequences of fracking which our Tory government is turning a blind eye to in order to help its commercial friends. I was in Blackpool last week and spoke to two campaigners against the fracking; they urged all to support their campaign. If this goes ahead it can only lead to more.